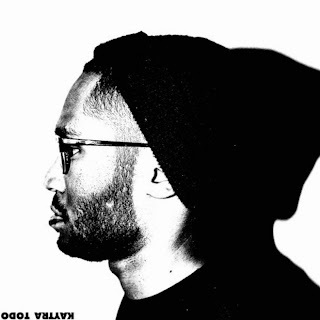 Montreal based producer Kaytranada decided to let out his new EP Kaytra Toda to stream before it's upcoming release. The other day I posted the excellent track "All We Do" featuring JMSN, but now we get the total feel for what to expect on this EP. Kaytranada shows off his production skills and that he can do more than remixes, especially on this when we hear a ton of solid originals. His style on the beats is a cross of hip hop and electronic, but it he blends them incredibly well. Stream the EP below.